Our preference for digital devices has changed the way we communicate, exchange information and purchase goods & services. Whether shopping for a new pair of shoes online, reserving a ride share service for a trip to the airport, or ordering groceries from their phone, consumers are demanding simple, quick, convenient and immediate gratification. This has led to significant digital disruption in the marketplace. In 2017, consumers shopping at every moment from everywhere, spent $453B online. A quarter of those purchases were made on their smart phone. Advances in mobile commerce, analytics and online communications continue to transform how organizations in a broad range of industries function as they strive to keep up with consumers’ increasing demands. Optometrists are no exception. Patients are spending more than $700M online on contact lenses. To compete in this accelerating retail landscape, eye care practices need to reinvent their practices for the digital world. A successful digital transformation requires practitioners to determine how they can use technology to provide patients with a better experience while also running the practice more efficiently. Identifying the right commerce platform for contact lenses is an essential first step. 2. Does the system integrate with your EHR? Seamless integration with your EHR increases practice efficiencies. 3. What type of support does the solution offer? 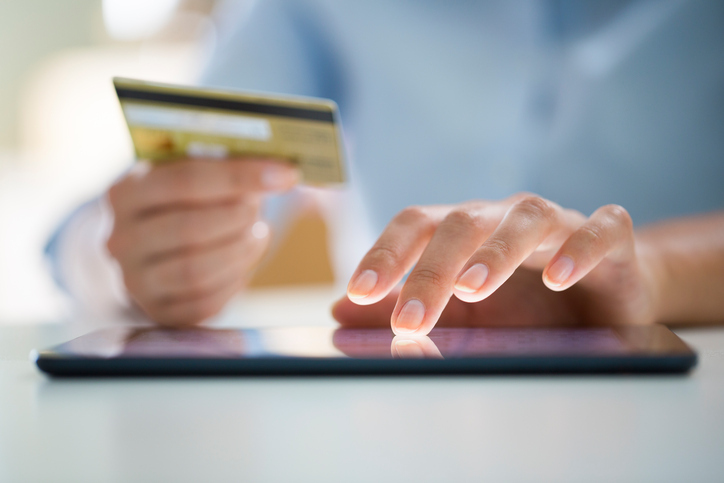 Learn more about LensFerry® mobile commerce solution here.